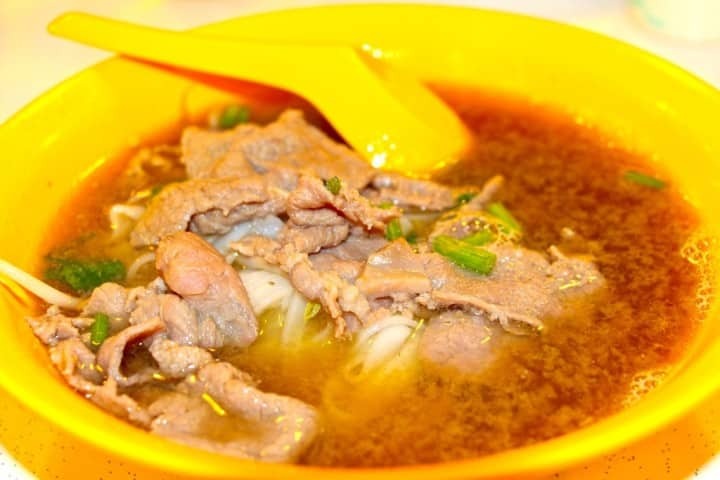 Empress Place, LTN Foodcourt Siglap & beef kway teow | Is Life a Recipe? We seriously love Siglap. Our lazy days at our hawker. Meeting new friends. Chatting, and exchanging laughs and having a few beers with great food. We just love it. 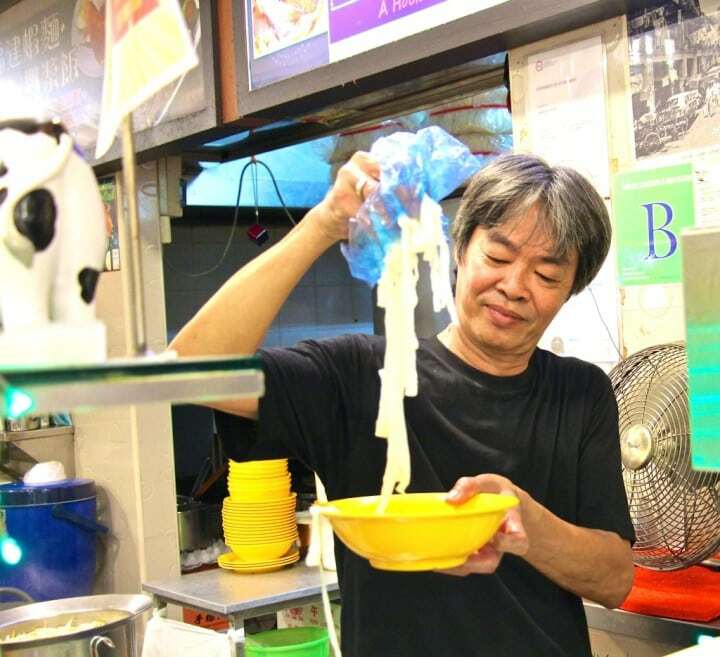 One great example of that supreme quality is our mate Dave Lim, at Empress Place, LTN Foodcourt Siglap & beef kway teow. This was referred by me as ‘death row cuisine’ in another blog and in an article I wrote for EXMag some time ago when we first moved here to Siglap. I had smiles all round. This was truly something to make the world stop spinning. What was it? 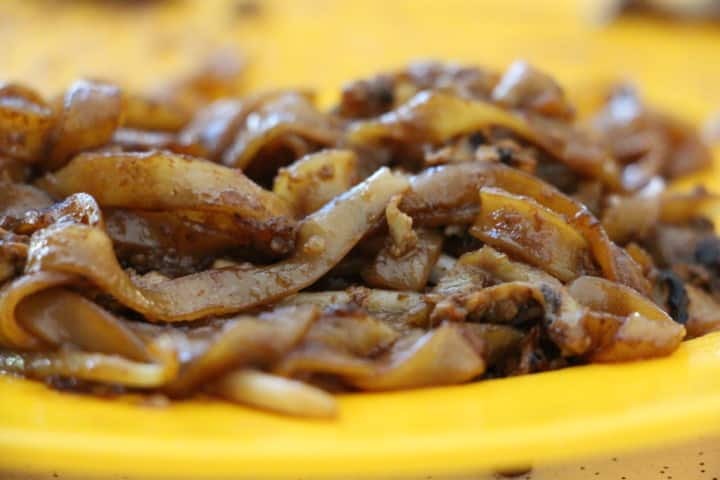 Empress Place, LTN Foodcourt Siglap & beef kway teow. No I literally mean stop the bus. Because if you happen to be going past LTN Eating House, 936 East Coast Road, Siglap. Go to Empress Place. Go see David. Ask for the Beef Kway Teow and drink away my friends. This is now right up there with my original unsurpassed favourite soup of ever, my Pho Bo from Vietnam. But oh my gosh this one is simply a stunner. So much so now that we now have it day after day. You seriously just cannot get enough of it. So David my friend you have the honour of being my likely chosen ‘death-row meal’. If I am on my way out, I would wish to try this delicacy just one more time. And people it is a food court. The beer accompanying it was $7. The bowl of nectar itself is only $5. Even if it were $40 a bowl, I reckon I would still order it. Slow cooked broth made from bone marrow bones, a major all-time favourite. Add some star anise to cut down the fat, some pandan leaves to give light floral tones, and of course some secrets along the way and there you have it. Beefy, bone marrowy, brothy, stellar noodled, with butter-like beef slices that melt in your mouth – deliciousness. A 9.5 out of 10 vote for me easily!!! And as an update, over 12 months later we still eat here almost every week. And here it is – I am in love. If only you could marry soup, and sorry about that Mary – but I know you love this too. Is that bigamy? If you want to push the boundaries a little Try the Beef Tendon Kway Teow as Ollie did on our second sitting. 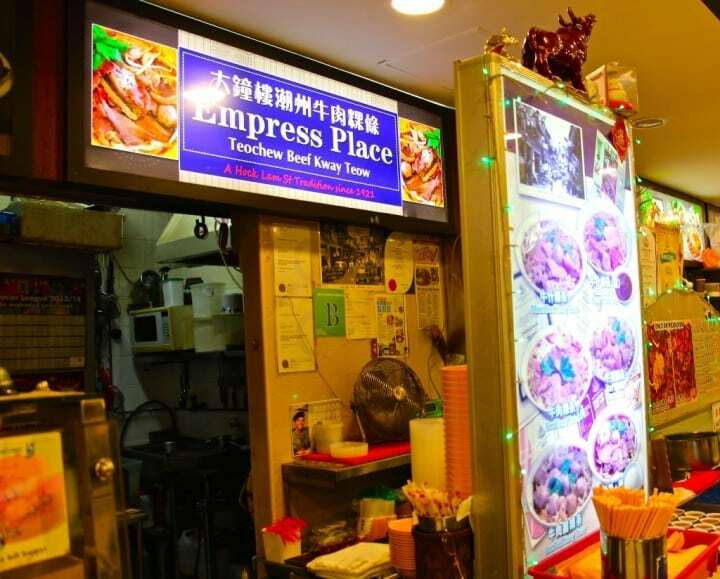 Empress Place has been a Hock Lam St traditional since 1921 – I think David said his place is now 3rd generation. Here is Hock Lam St courtesy of the National Library of Singapore. Is that David at the front in the shorts? He announces in his business card Teochew Beef Kway Teow. I believe Teochew is originally a food style from Guandong in China. But so glad here now. He has awards from our mates Peranakan, ‘Die Die Must Try’. Boy did they get that right this time. He also has awards from Dr Leslie Tay, of ‘I Eat I Shoot I Post’ fame. So we finish our lunch. I am very happy. Smiling from the outside and inside. David is making baby Jude laugh, then he comes back and plonks this on the table. “Please try this I think you will like it.” Yes pulls another one out from the bag. Fried Beef Kway Teow. He shoots, he scores. Smoky, fatty (I think the lard was indeed in there), savoury – but amazingly when you had some of the butter-like beef slices you could taste it so distinctly to the rest of the dish. Bloody lovely. Again a must try in my book. And now the fried version – ding dong!!! See you next weekend David my friend – the food is legendary, you should come here too. I personally view this as my very own ‘death-row cuisine’ – if I were you, I’d get down to Empress Place, LTN Foodcourt Siglap & beef kway teow and gorge yourself- The Semi-Naked Chef says so – ENJOY!!! Spaghetti with Sardines - hmmm I loved to eat this one - NOT!!! No Replies to "Empress Place, LTN Foodcourt Siglap & beef kway teow"